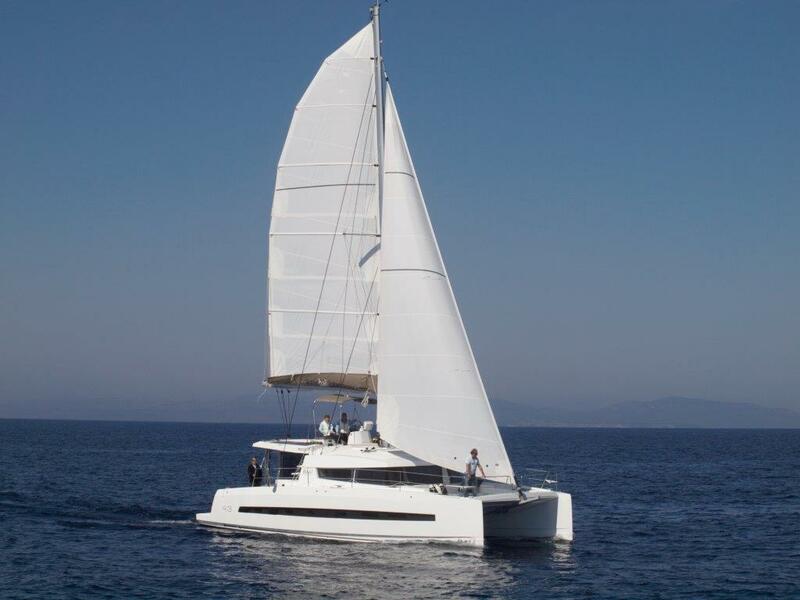 One of the most popular brand of catamarans that we hire out here in the Whitsundays is Bali Catamarans. These luxurious catamarans are designed for those seeking maximum space, safety & comfort. Our fleet also includes luxury yachts & various power boats to suit your individual needs for your special Whitsunday holiday. 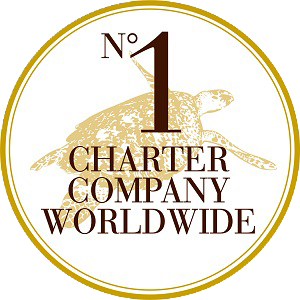 For more information about Queensland Yacht Charters, click here or contact us today.